There are several different drug plans available with their own list of covered drugs (called a formulary) It's important to choose a plan that meets your prescription needs. We know choosing the right drug plan can be complicated. The Insurance Advisors at Your Health Insurance Shop will be glad to work with you to choose the plan that is right for you. Contact Your Health Insurance Shop today. Prescription Drug Plans (PDPs) under Medicare, Part D are offered by private health insurance companies. You can enroll when you are first eligible for Medicare, or during the once a year open enrollment period. You pay a monthly premium and possibly a yearly deductible. 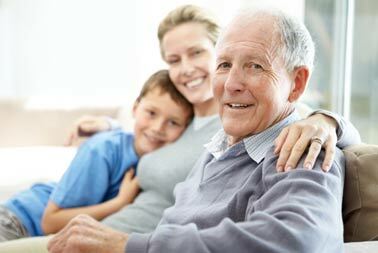 People who meet certain income and resource limits may qualify for Extra Help in addition to the basics of Medicare Part D.
Income eligible seniors may also be eligible for extra assistance for prescriptions through Pennsylvania's Pharmaceutical Assistance Contract for the Elderly (PACE). Not everyone will enter the coverage gap. The coverage gap begins after you and your drug plan have spent a certain amount for covered drugs. In 2016, once you and your plan have spent $3,310 on covered drugs, you're in the coverage gap. This amount may change each year. Also, people with Medicare who get Extra Help paying Part D costs won't enter the coverage gap. At Your Health Insurance Shop, we'll be glad to help you find the right Medicare Part D plan for your individual needs. Contact us today to learn more.